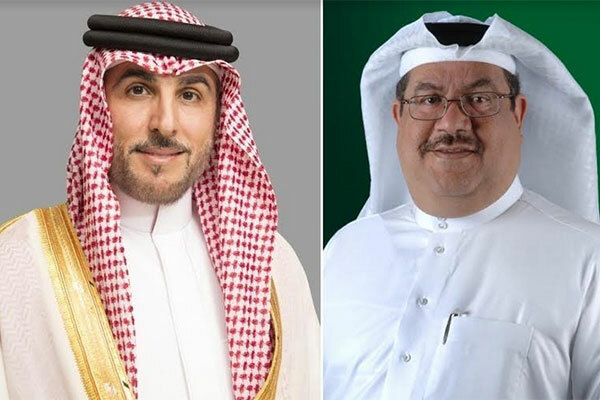 Kuwait Finance House – Bahrain (KFH-Bahrain), a leading Islamic bank in the kingdom, has updates its mobile app KFH Jazeel Banking, enabling resident GCC nationals in GCC countries to open saving accounts in Bahrain remotely. The latest update allows GCC customers to conduct banking transactions and access financial services within Bahrain, in addition to opening and managing savings accounts, opening Wakala Investment accounts, issuing credit cards, alongside various other banking services. A primary feature of the platform is the eKYC "Electronic Know Your Customer" capability, which verifies individual customer information through an embedded video conferencing system fully integrated with the Bank's call centre, eliminating the need to visit any of the branches in person. “We are committed to continuously develop the KFH Jazeel Banking platform by offering unique services and following through on our new concept of sustainable community banking. I would like to take this opportunity to thank the Central Bank of Bahrain (CBB) and the Economic Development Board (EDB) for their continuous efforts to positing Bahrain as a leading FinTech hub in the region and for enabling us to open such accounts for our GCC customers. “They spared no efforts and support to ensure that all necessary mechanisms are in place to maintain the integrity of the procedures, policies and implementations related to combating financial crimes while providing outstanding services,” he added. Subah Abdullatif Al Zayani, deputy head of Retail Banking Group at KFH said: “One of the main enhancement pillars is to elevate the customers’ satisfaction, therefore, we have updated the process of opening an account to create a more seamless and convenient experience.